Dragon Professional voice activated software and microphones. 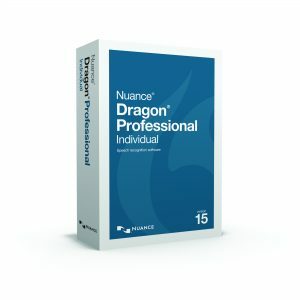 Please note – Nuance recently announced a price increase on Dragon software. The prices below are no longer current and will be updated soon. 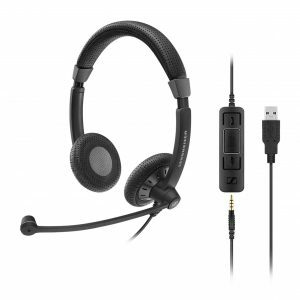 Dragon Professional Individual 15 electronic download (no headset microphone included) – price £233. Contact to order. This is also available as a boxed DVD version (no headset microphone included) at the same price. This item and all of the bundles below qualify for free screencast videos on the principles of editing and correcting text by voice. Contact to order. 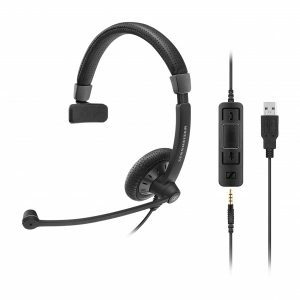 (This headset is also available in an ML version for compatibility with Skype for Business). 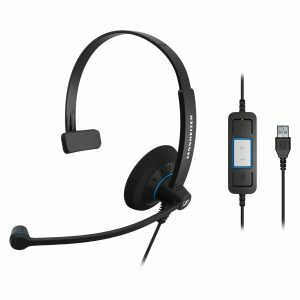 Dragon Professional Individual speech recognition voice activated software and microphones. Guaranteed accuracy and noise cancellation.